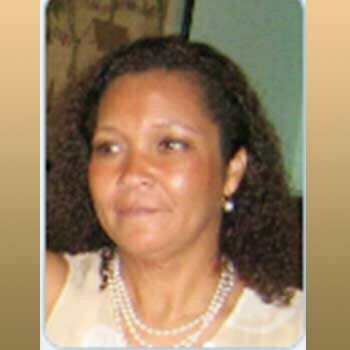 Mrs. Telma de Cassia dos Santos Nery holds a medical degree (1977-1983) from the Fluminense Federal University, Brazil. Her Specialization in Occupational Medicine by the Faculty of Medical Sciences of Santa Casa de São Paulo and in Homeopathy by the Brazilian Institute of Homeopathic Studies. Currently, she is a Professor of the Medicine Undergraduate Program at University Center São Camilo (Brazil); Sanitary Medical - Division of Pulmonology by Heart Institute of Hospital INCOR. She is a Consultant in Hospital Medical Audit. She has 150 participations in national & international scientific events and 63 papers in conference proceedings and conference presentation. Her expertise area is mainly focused on Medicine, Preventive / Social Medicine, Occupational Medicine, Hospital Medical Audit and Environmental Health. She is a Member of the Executive Committee of the Latin American and Caribbean Chapter of the International Society for Environmental Epidemiology (ISEE), Member of the Association of Healthcare Internal Auditors (AHIA) and Review of the International Research Journal of Environmental Sciences and Studies.